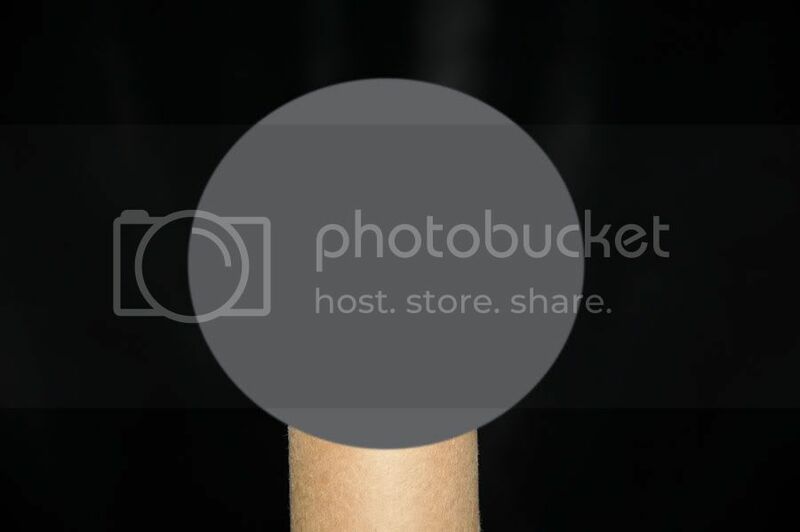 On page 1.) 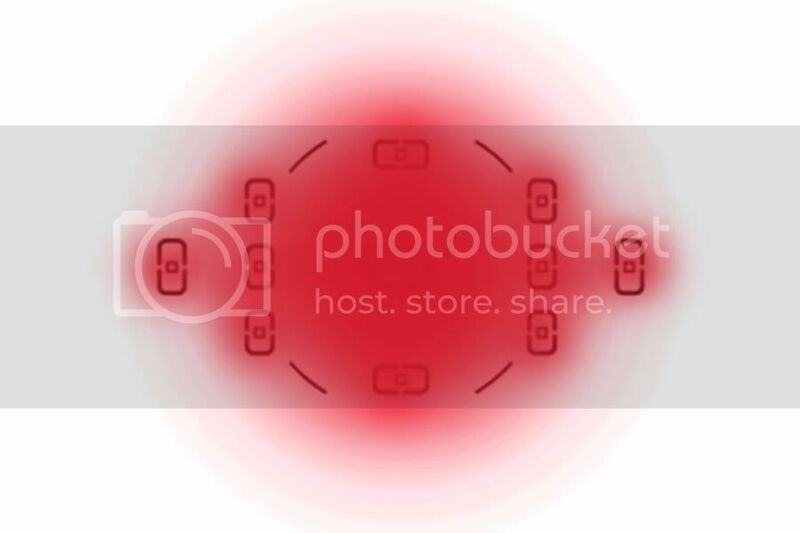 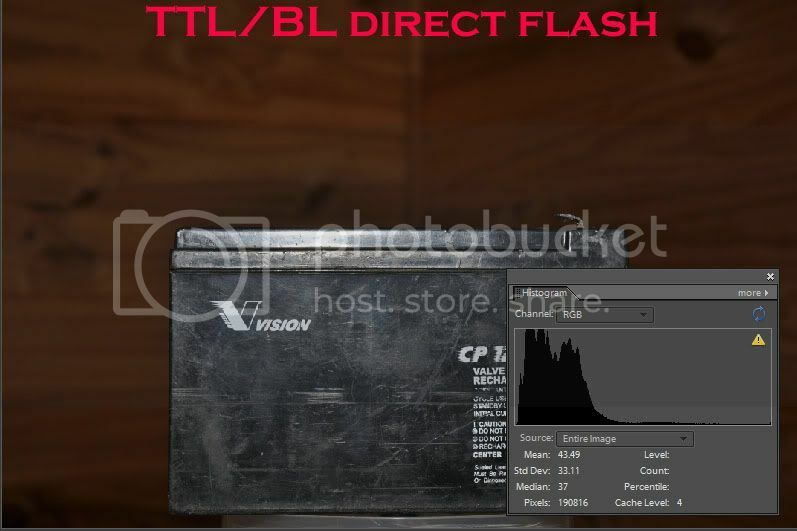 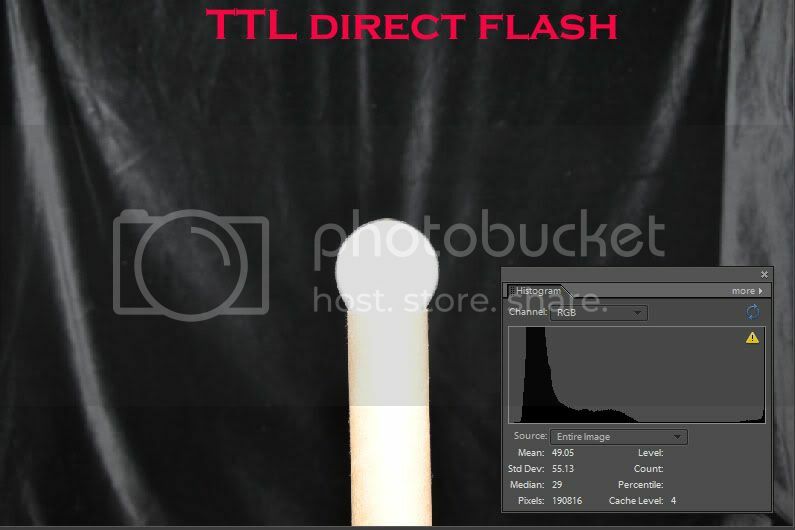 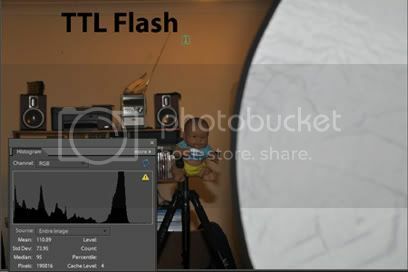 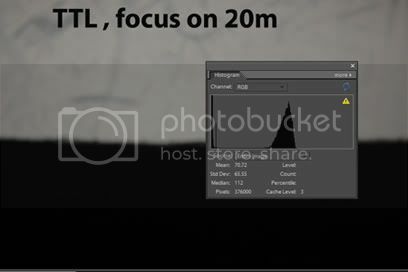 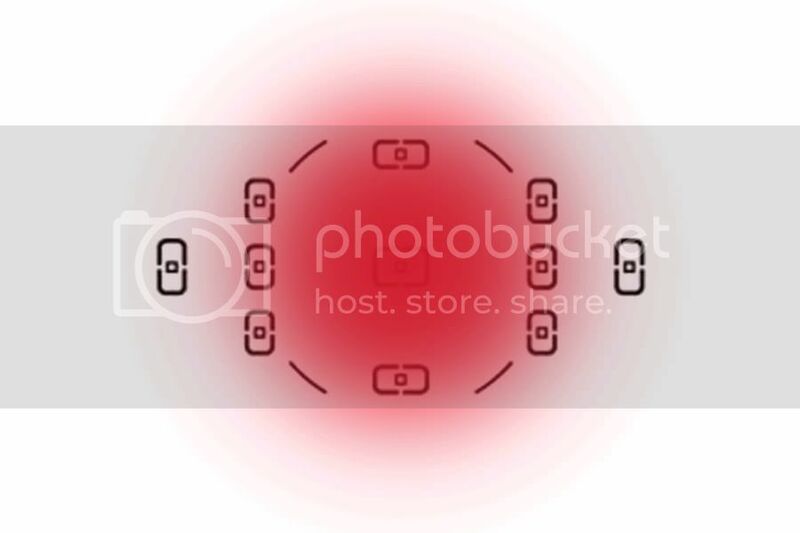 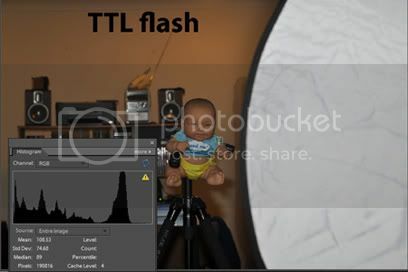 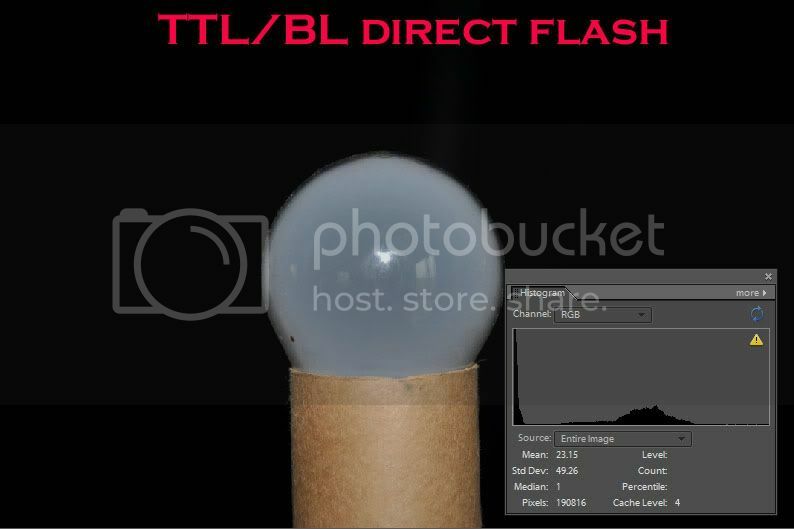 we established that TTL/BL uses the distance info from the lens "when the flash is facing forward" . 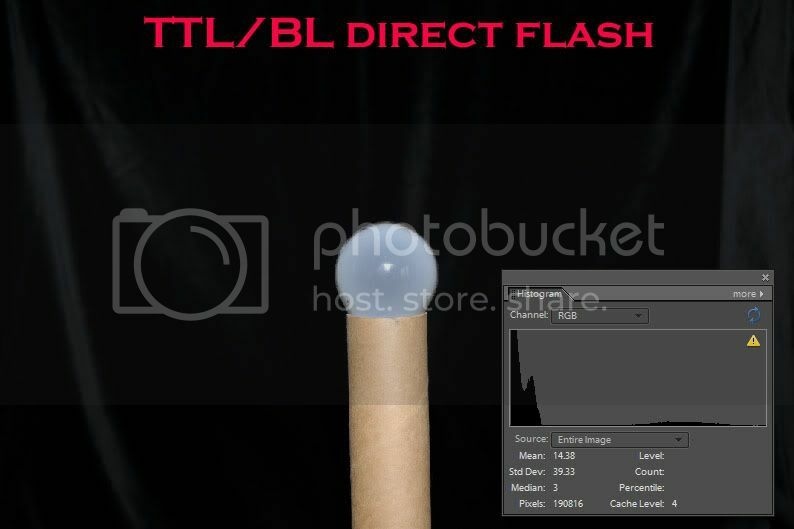 Of course in most situations we want to avoid direct flash but outdoors where there is nothing to bounce off , and in bright sunlight where the flash isn't the main light source , we still use it sometimes . 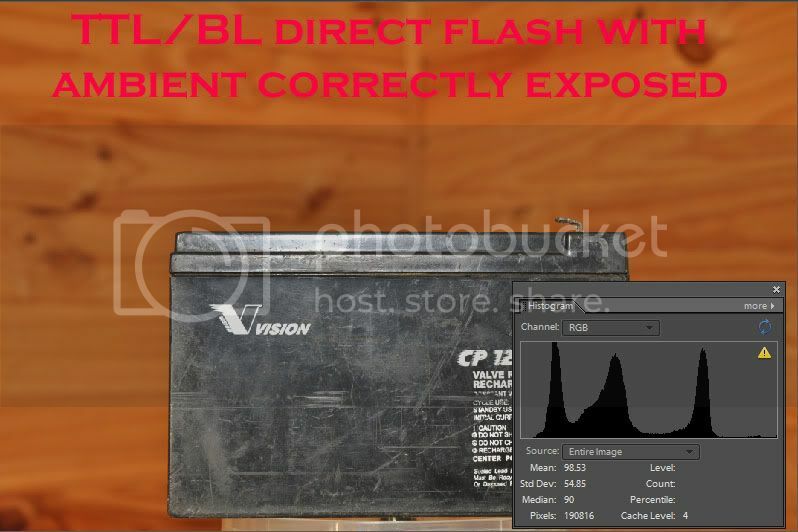 proving that the focus distance directly affects the flash . 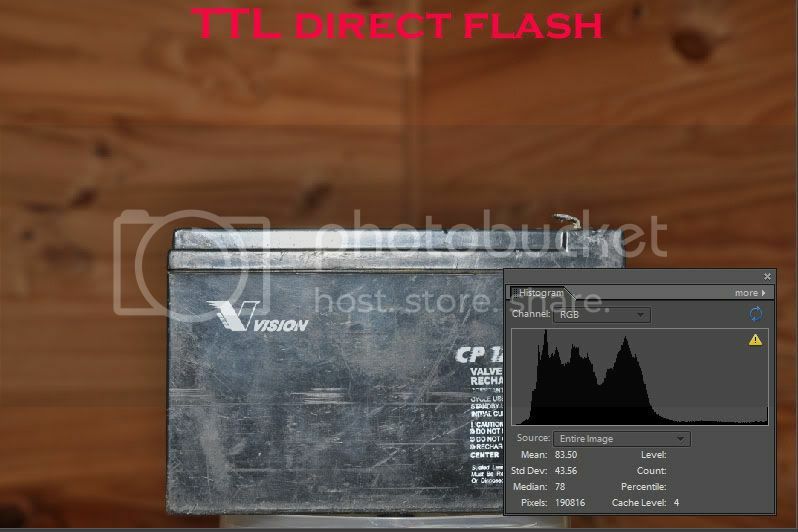 Now for the proof in real life . 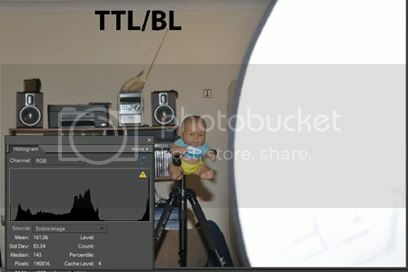 I set up my model ''Stinky'' indoors to only show the flash with little ambient to detract from the results . 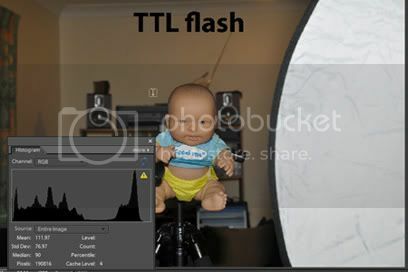 I left a reflector in the same position and then moved the subject under the focus point further away . 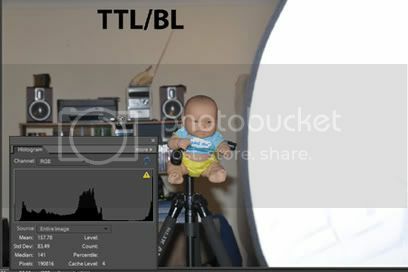 This is what TTL did with the scene - it was totally fooled by that white reflector and exposed for it the whole time . 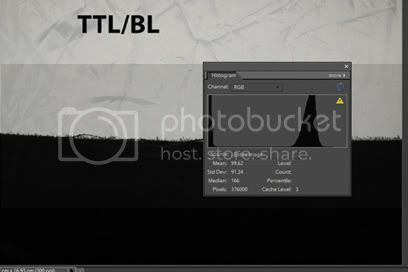 Now on to TTL/BL . 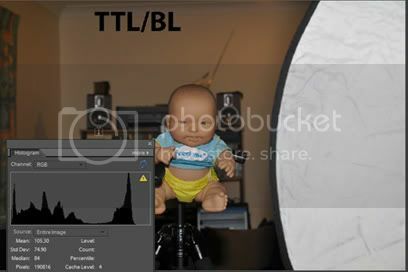 Even though the reflector was in the same position reflecting back a lot of light TTL/BL continued to meter for the active focus point on the subject and was not fooled by the white object in the frame . 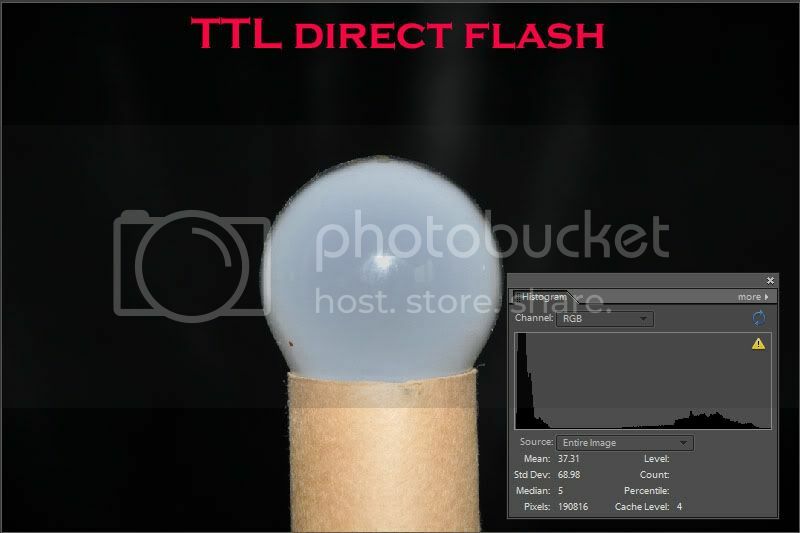 This proves that TTL/BL is superior with direct flash photography - it's a pity it doesn't have that reliability with bounce flash and wireless CLS . 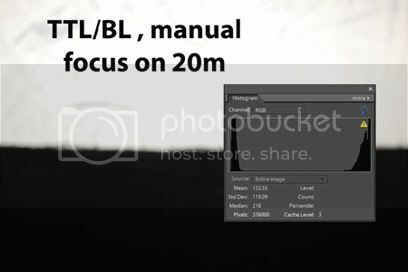 Of course it isn't a simple program and there may still be some surprises when we use it but I am slowly coming to grips with its 'logic' . 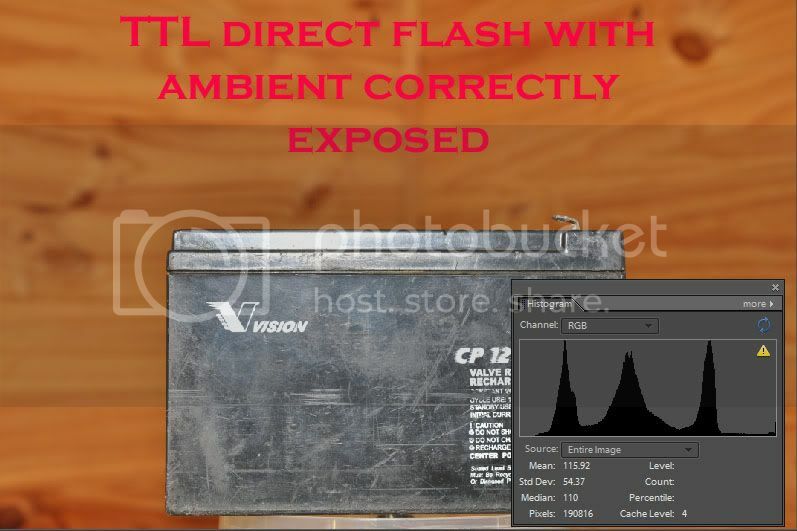 Using direct flash outdoors is not the problem , predicting results indoors where the flash is the main source of light is more of a challenge because there is little ambient light to hide our mistakes as with pictures in bright sunlight .